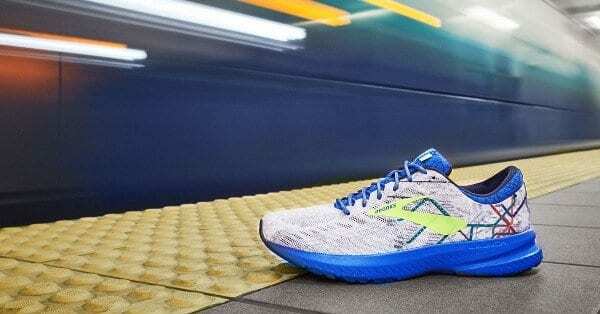 Brooks Running Company debuts this year’s Boston themed shoe, the Boston “T” Launch 6. Inspired by the city’s infamous transportation system and the spirit of running in Boston, the shoe is a memento for those who run in the city. The limited-edition Boston “T” Launch 6 will be available beginning March 28 at retailers and online at brooksrunning.com/boston. 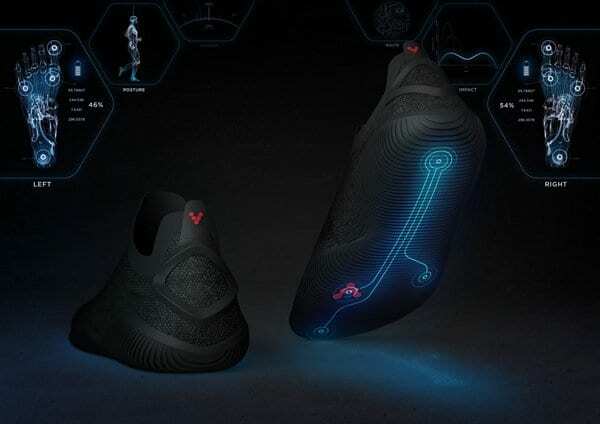 The Launch 6 features a new engineered, one-piece mesh upper and internal bootie for a breathable and lightweight fit. 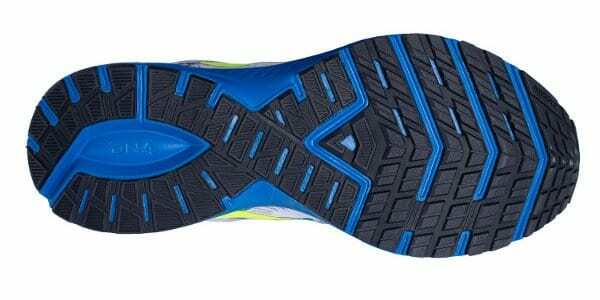 The shoe’s BioMoGo DNA midsole and rebounding rubber outsole offer a springy feel underfoot while a Midfoot Transition Zone gets the runner from heel to toe quickly. 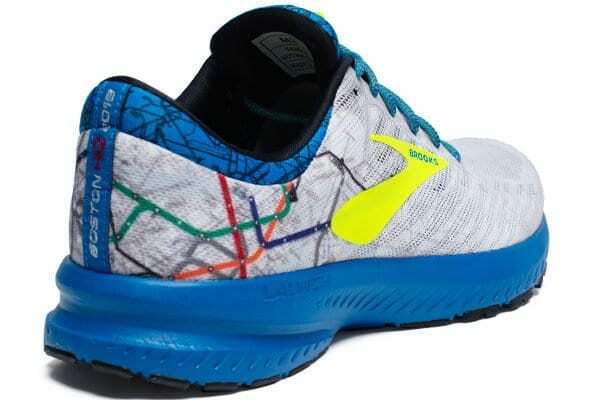 On the limited-edition Boston “T” Launch 6, a map of Boston’s iconic subway system wraps the heel while street and subway map lines cover the heel collar and tongue. 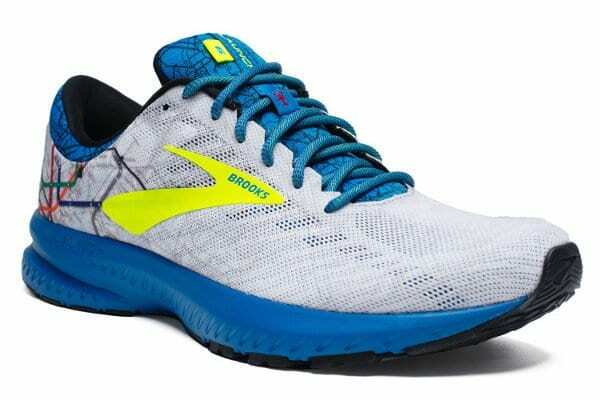 The words “Boston 2019” appear on the heel, and in a nod to previous Boston-inspired Brooks shoes, red lobsters appear on the heel, tongue and insoles. 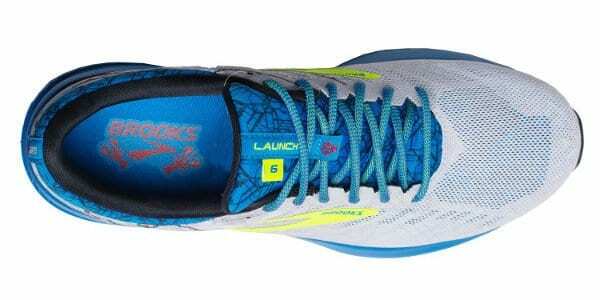 The Brooks Boston “T” Launch 6 will be available for men and women beginning March 28 for $100. Additional information about the shoe can be found online at brooksrunning.com/boston.